Randy Handley is a blues performer and songwriter from Nashville,TN. His songs have been recorded by artists like Garth Brooks, John Denver, Diana Ross, and John Mellencamp. He has opened shows for legendary talents like Etta James and The Band. 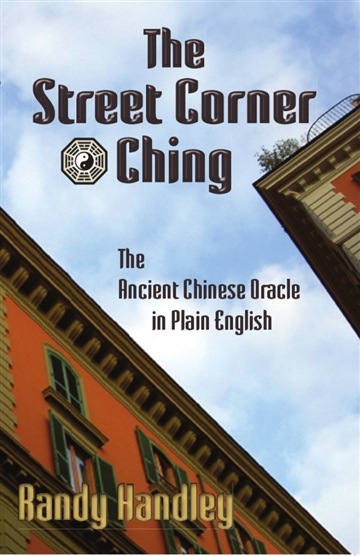 Randy published The Street Corner Ching: The Ancient Chinese Oracle in Plain English in 2010.